Stardust presents the Flos Ktribe T2 Table Lamp Large by Phillipe Starck. The Flos Ktribe T2 is the largest lamp in Philippe Starck's Ktribe table series; it stands 27.16" tall and it has a diameter of 15.55". 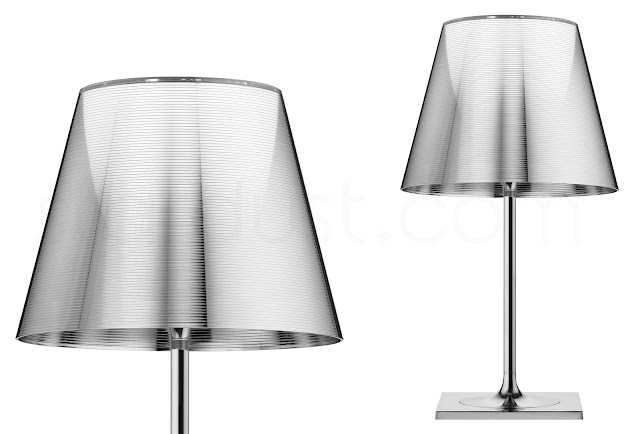 Another notable difference between the T2 and the T1 lamp is that the T2 comes standard with a polished chrome base. 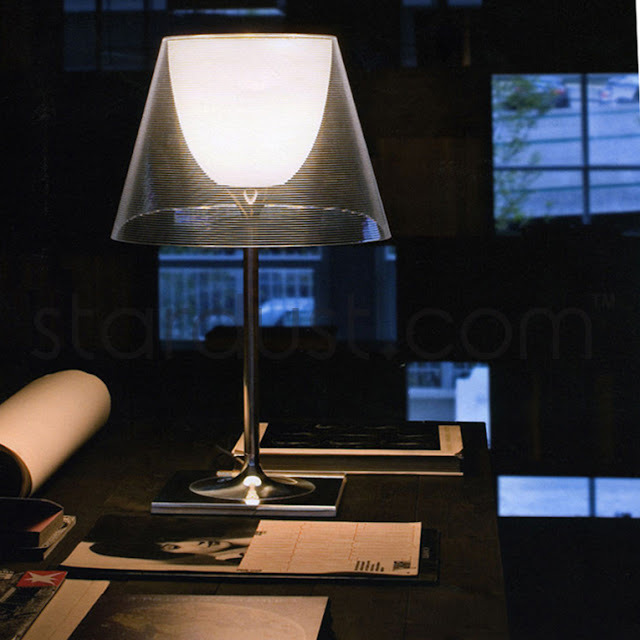 The Flos Ktribe T2 Table Lamp is perfectly sized as an accent lamp in the living room or office. 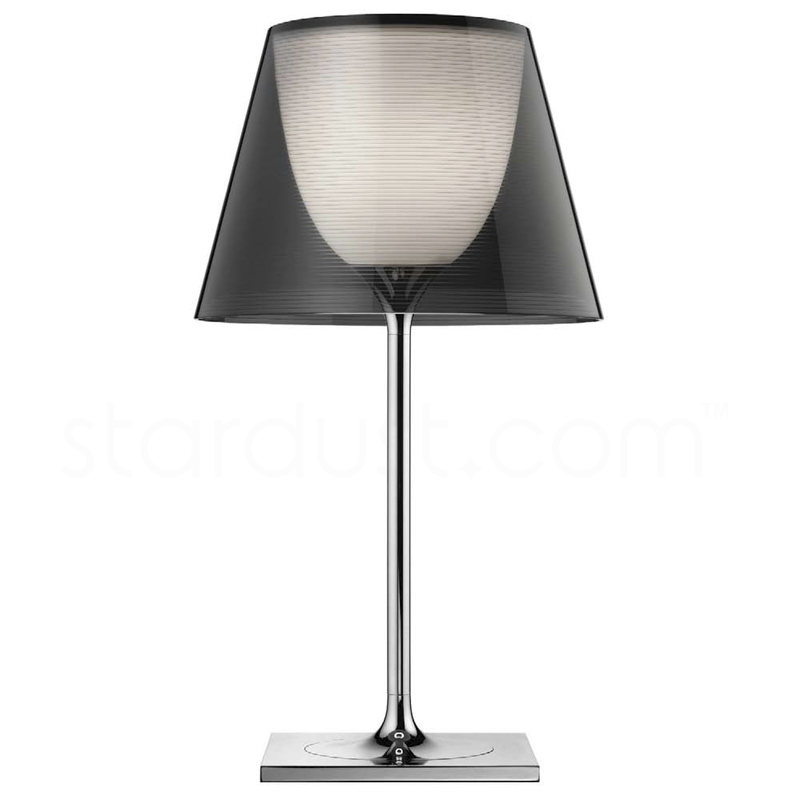 For that extra special glow in a room, look no further than this brilliant table lamp. The Ktribe Table Lamp was designed by Philippe Starck for Flos in Italy. 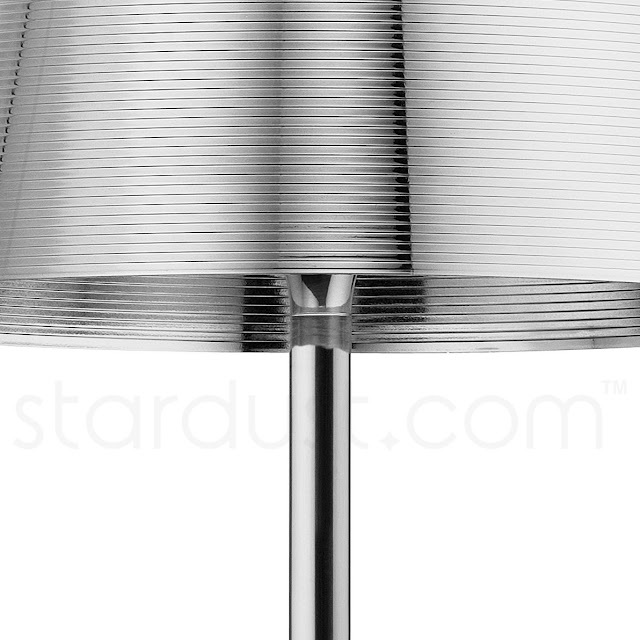 Whether you need a reading lamp or just a little extra light, the Ktribe T table lamp is uniquely attractive and bright! 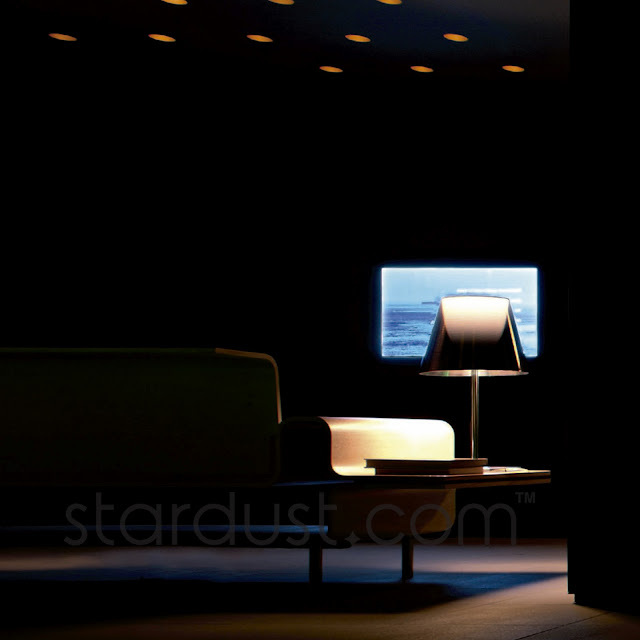 Philippe Starck's Ktribe T Table Lamp, available through design purveyor Stardust.com, provides a stylish accent in any room. This attractive modern table lamp features an exceptional diffuser which rests atop a slender and elegant stem which leads to a simple square-shaped base. 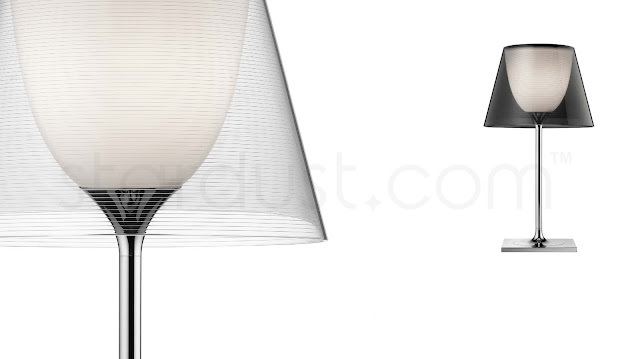 The lamp semi-transparent diffuser design is achieved through a special production process. 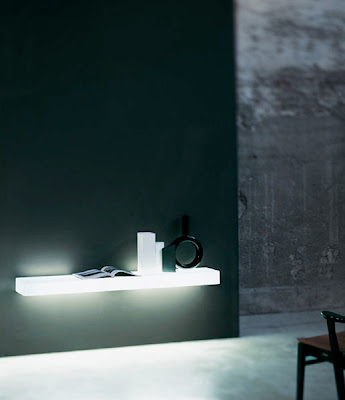 A highly decorative wall lamp that will brighten up any space whether its on or off. 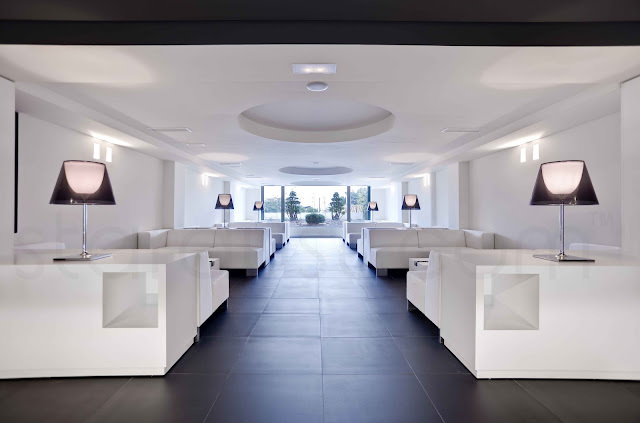 Ktribe can be used as a bedside reading lamp, table lamp or as an accent light in the living room. 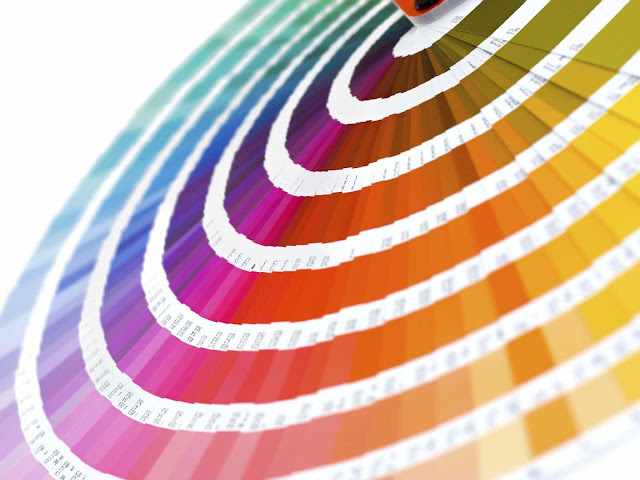 It is also perfect for commercial applications since it is UL listed. 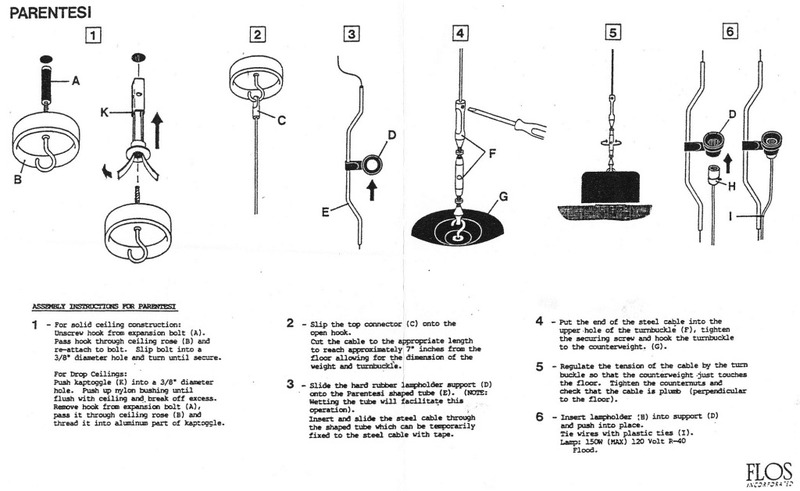 The Ktribe lamp has an electronic dimmer wired on the cord so you can dim the light anywhere from 0 to 100 percent. The Ktribe Table Lamp is available in three finished and with a polished chrome base. The Flos Ktribe T2 table lamp provides diffused illumination. Base, rod support and diffuser support in die-cast, polished Zamak alloy. Polished aluminum tubular. Injection-molded, matte black PA (Nylon) base cover. Injection-molded PC (polycarbonate) opal inner diffuser. Outer diffuser in transparent or smoked PMMA (polymethylmethacrylate).